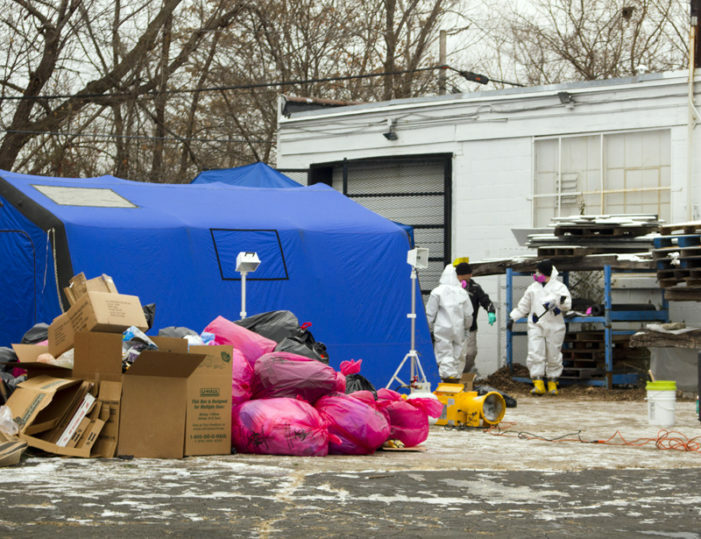 More grisly discoveries were made at a warehouse run by a Grosse Pointe body broker who is accused of cutting up infected bodies with chainsaws and lying to families about their loved one’s remains. 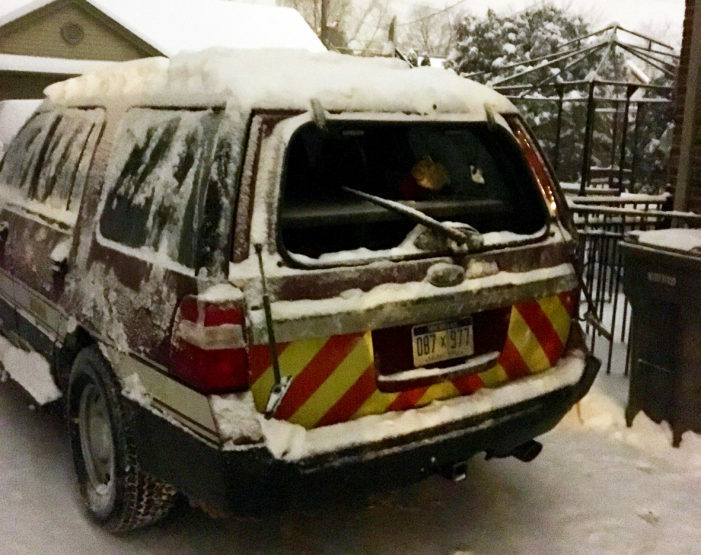 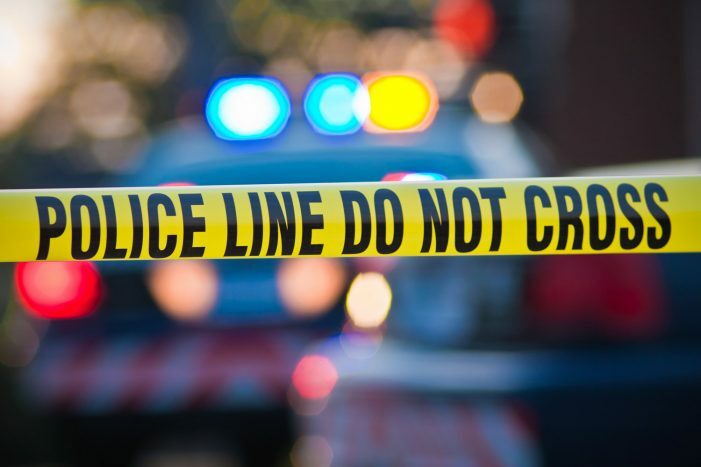 An internal affairs investigation is underway following the Detroit Fire Department’s bungled, suspicious handling of a bizarre car accident involving an embattled deputy chief. 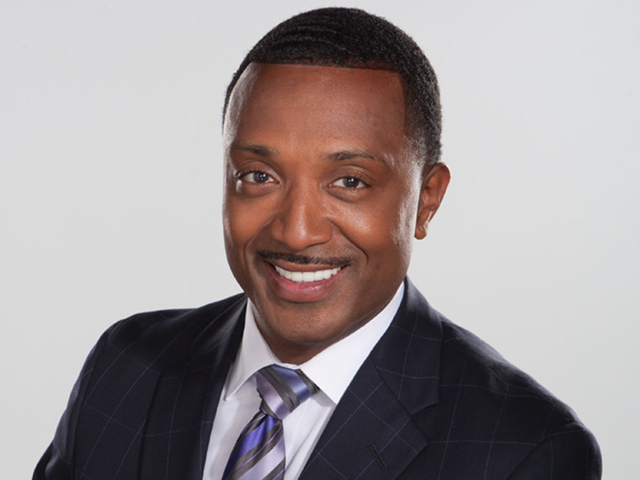 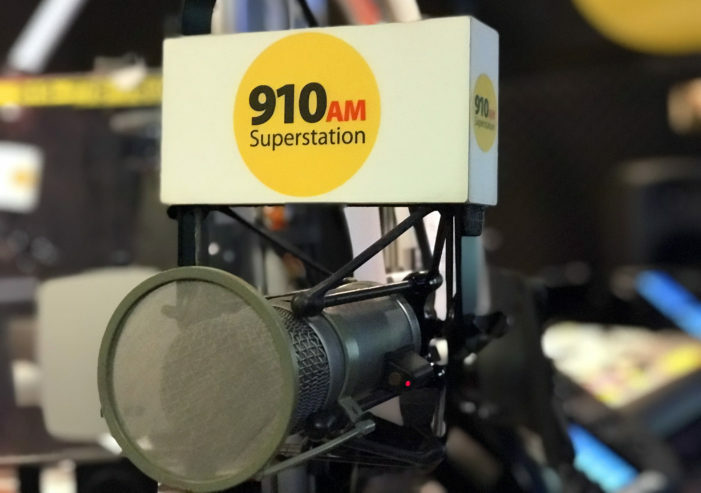 Today on 910AM the Superstation: Experts discuss what constitutes sexual harassment, how to best report misconduct and how to protect your employees or co-workers. 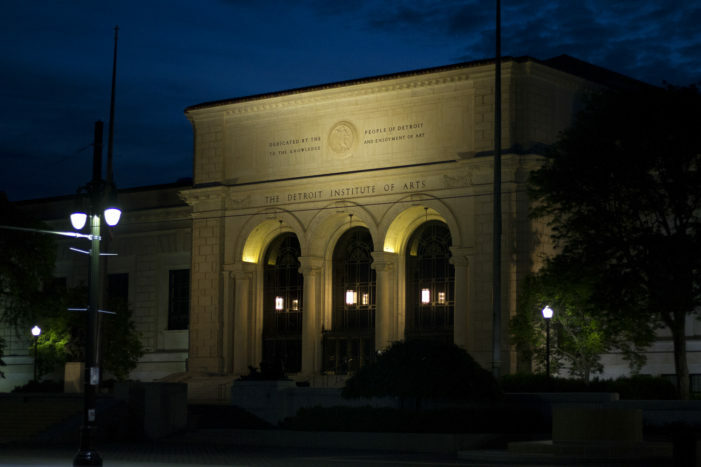 Demonstrators plan to converge outside of WXYZ ‘s studio in Southfield on Tuesday afternoon to protest what they call a “cover up” by news management to protect the television station’s journalists accused of sexual misconduct. 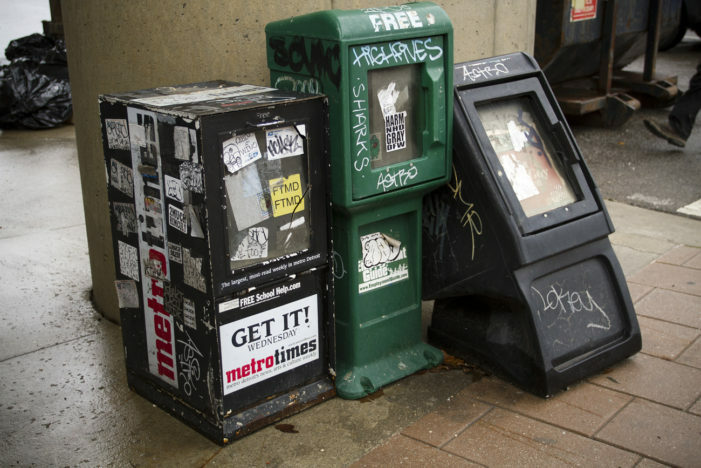 Despite the severity of the repeated sexual misconduct allegations, newsroom bosses are accused of ignoring the complaints and even giving promotions to accused predators. 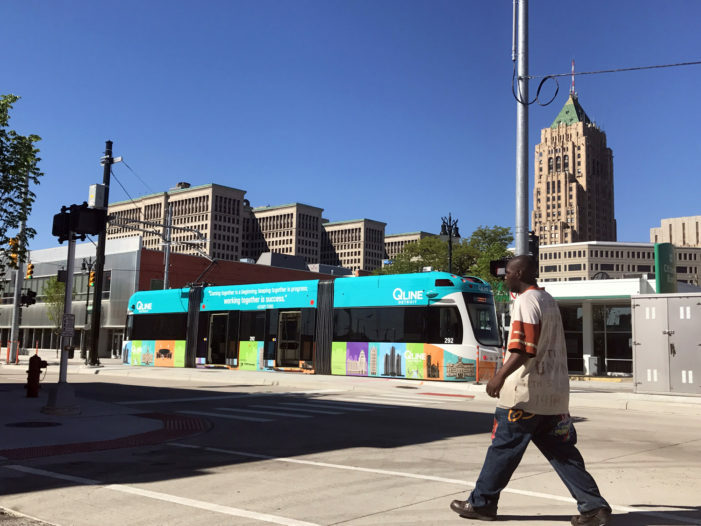 Two ambulances were called to the scene of a three-way crash between the QLine streetcar, a passenger bus and a car Monday afternoon on Woodward in Midtown.